Its Both Easy & Healthy! Lose weight using only natural methods and enjoy delicious food! Yes! 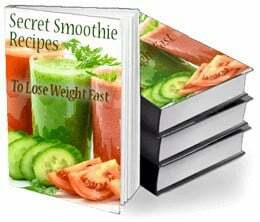 I Want The FREE Secret Recipes eBook! We're looking for personal stories for our "Success Stories" section. If you've already lost weight with smoothies please write ﻿﻿u﻿﻿s - we'll feature you to inspire many others! If you are new to smoothies and juicing, check out our Quick Start page and start your delicious health journey today! 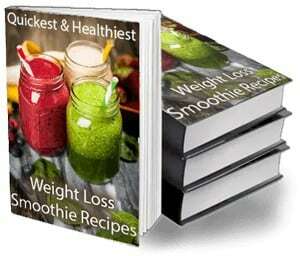 If you’re already a smoothies or juicing pro, you’ll find in this website lots of super yummy recipes, tips, tricks and guides to better smoothing! Daniel here. I’ve founded this website and community to help you bring more health, energy and joy into your life - as busy as they might be. If you’re looking to lose weight with smoothies, improve your health or feel more energized, the key is eating natural, healthy food. I experienced it myself, as a busy professional who felt that as years go by my belly is no longer flat, I’m feeling exhausted frequently, and can’t resist those desserts, snacks and sugary drinks. Click here for our Quick Start guide - all the information, recipes and resources to prepare delicious, healthy, fat busting smoothies!